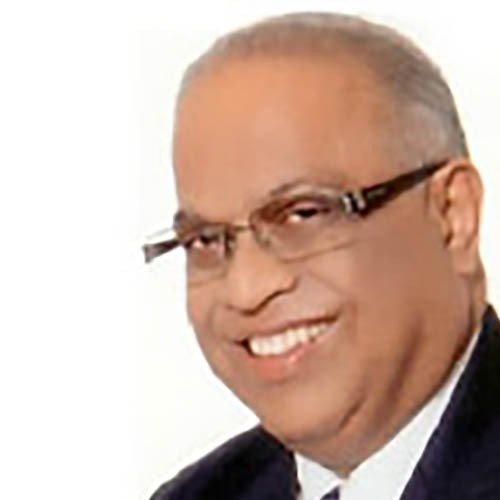 Dr Prince Guneratnam is the Senior Pastor of Calvary Church, a strong missions church that meets at the Calvary Convention Centre in Kuala Lumpur, Malaysia. 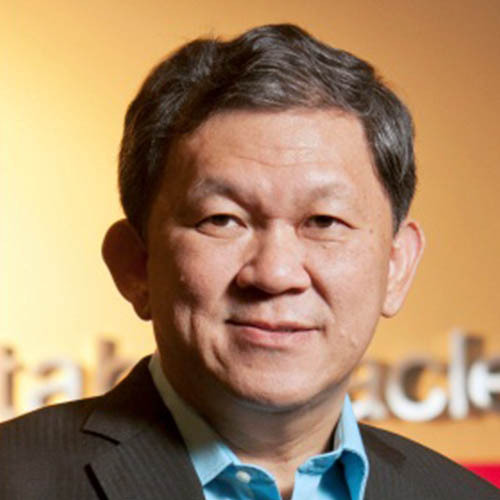 He serves on various ministries and advisory boards both nationally and internationally, including being the General Superintendent-Emeritus of the Assemblies of God of Malaysia, Chairman of the Pentecostal World Fellowship (PWF) since 2010, Regional Director of the Church Growth International (CGI) for South East Asia and Executive Member of the Global Christian Forum. Dr Guneratnam has founded, established and instituted a number of humanitarian ministries. In recognition for his meritorious service, he was conferred with an honorific title of “Tan Sri” by the King of Malaysia in 2008. 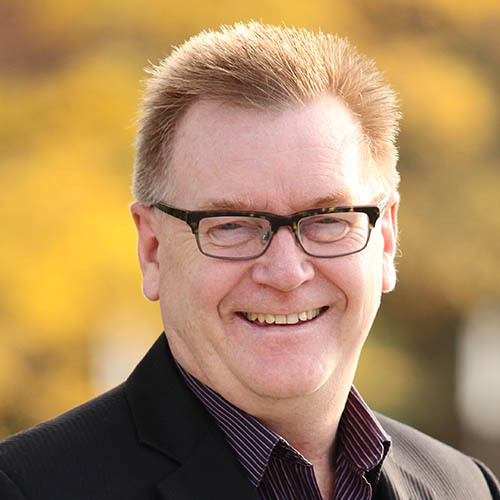 Rev Dr David Wells is the General Superintendent of The Pentecostal Assemblies of Canada which has over 1,100 affiliated churches in Canada, and 3,500 credentialed ministers with a constituency of over 235,000 people. Internationally the PAOC has close to 300 workers serving in over fifty nations. Rev Wells has also served as a chaplain for Canada’s Olympic teams and Commonwealth Games teams. He has pastored several churches and is past Chair of the Board for the Evangelical Fellowship of Canada. Dr. Matthew K. Thomas serves as President of the Fellowship of the Pentecostal Churches, Central India Theological Seminary, Anna Ladies Bible College, House of Hope I & II, Mercy Clinic and Central India Vocational Training Center. He is a Global Cabinet member of Empowered 21 and also in the Board of Reference of the Oral Roberts University. 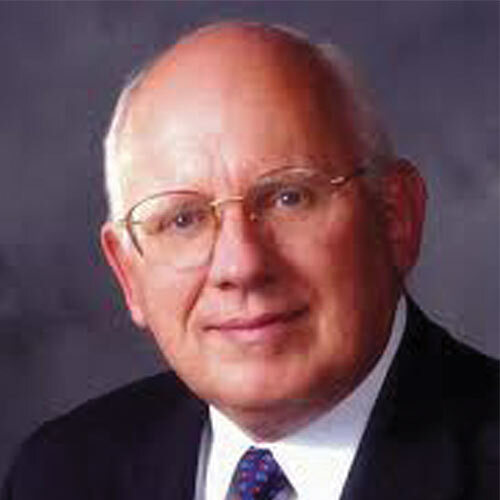 He was elected as Secretary of the Pentecostal World Fellowship on 24 August 2010 and re-elected again in August 2013. This will be his 3rd term serving as the Secretary of the PWF. 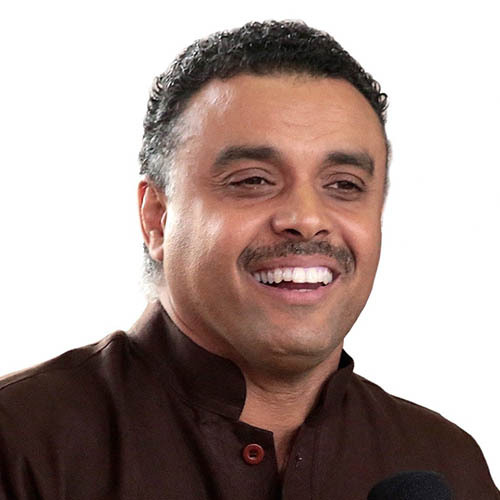 Bishop Dag Heward-Mills, known for the grace to challenge many to do the work of ministry, is also the founder and Presiding Bishop of the Lighthouse Chapel International (LCI), a worldwide denomination with over 2,600 branches in 81 countries. In his Healing Jesus Crusades, many receive salvation through Jesus Christ as he preaches the gospel under the anointing of the Holy Spirit. The gospel is preached, the lame walk, the blind see and the deaf hear. He has authored many books including the bestselling, “Loyalty and Disloyalty”. He is the founder of the Anagkazo Bible School which trains many to give themselves wholly to the work of missions and ministry. He also holds “Give Thyself Wholly” conferences all over the world. Dr. William M. Wilson is the fourth president of Oral Roberts University, the President and Global Co-Chair of Empowered21 and host of “Voice of Salvation Ministries Presents World Impact with Dr. Billy Wilson.” His television program has inspired and empowered viewers from a biblical worldview in 170 nations and in five languages. 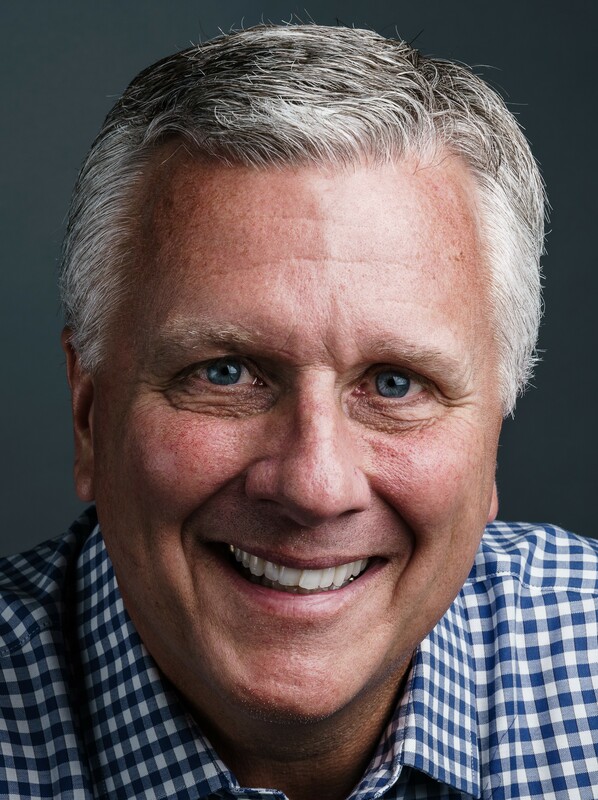 Dr. Wilson is recognized as a global influencer with unwavering ethics and strong business acumen who has a passion for building Spirit-empowered leaders to impact the world. Additionally, Dr. Wilson is a renowned speaker and author, writing several books including "Father Cry," "Foundations of Faith" and "Fasting Forward". 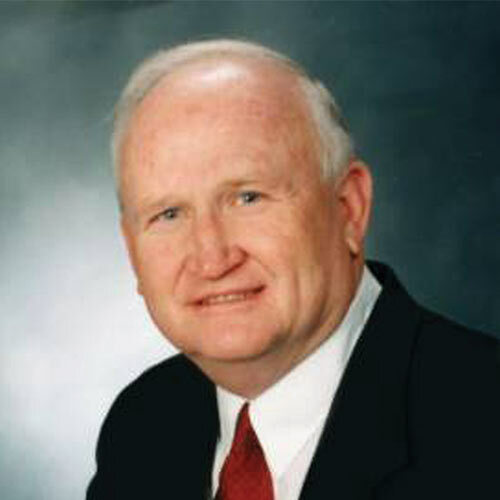 General Superintendent Doug Beacham is the Presiding Bishop of the International Pentecostal Holiness Church (www.iphc.org), Oklahoma City, Oklahoma. IPHC serves Christ in 100 nations and has nearly 2 million members world-wide. 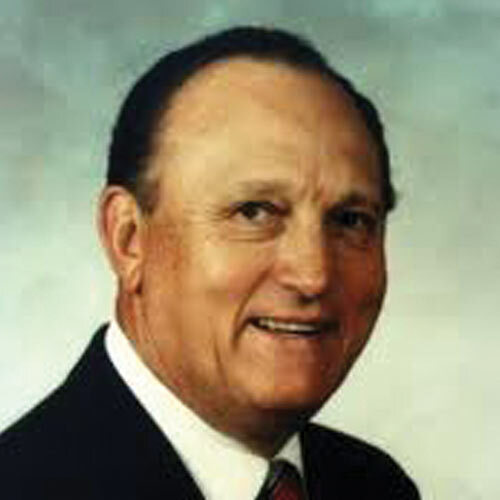 Beacham has authored several books, including “Plugged In To God’s Power” (Charisma House); “Rediscovering the Role of Apostles and Prophets” (LifeSprings Resources); “Azuza East: The Life and Times of G.B. Cashwell” (LifeSprings Resources); and “The Christmas Spirit: Stories for Children, Stories from the Manger, Stories for Grown-Ups” (LifeSprings Resources). Rev Pelle Hornmark is the the Chairman for the Pentecostal European Fellowship which is a fellowship of 55 denominations all over Europe. His education includes building engineering, Bible college and leadership and organizational development. 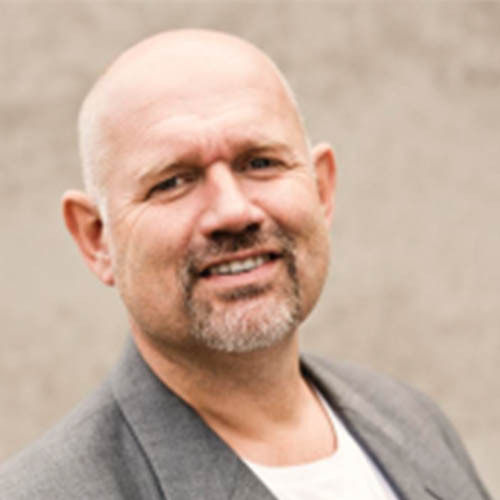 Hörnmark has been in full time ministry since 1986, serving as Missionary in the Horn of Africa for 5 years, Senior Pastor of the Pentecostal Church in Jönkoping for 11 years, and General Superintendent of the Swedish Pentecostal Movement for the last 8 years. He has also served as a member of the PEF Presidium and on the Advisory Board of the Pentecostal World Fellowship. 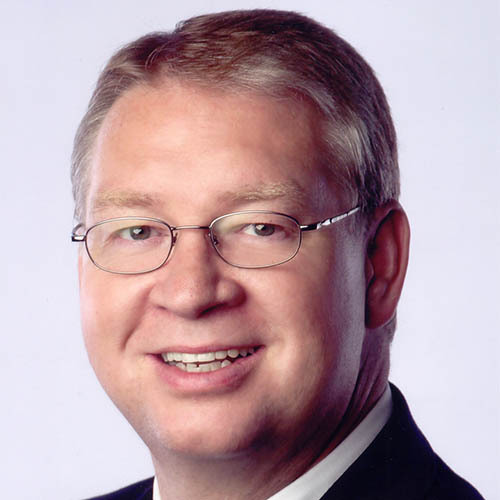 Doug Clay was elected chief executive officer of the General Council of the Assemblies of God at the 57th General Council in August, 2017. As general superintendent of the Assemblies of God, USA, part of the largest Pentecostal denomination in the world, he is a member of the denomination’s Executive Leadership Team and Executive Presbytery. 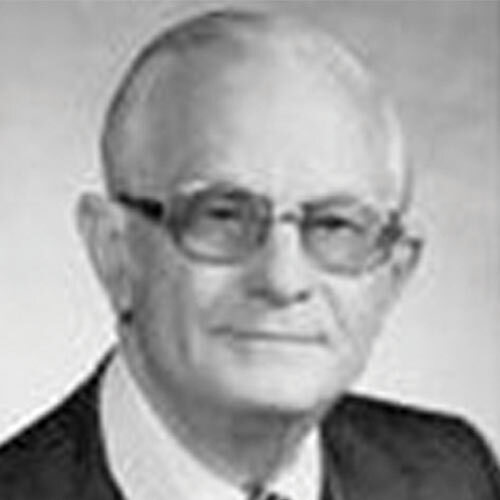 Prior to his present position, Clay served the church as its general treasurer for nine years. He is a 1985 graduate of Central Bible College in Springfield, Missouri. Clay has a passionate love for the local church; he is a church health enthusiast and he effectively equips leaders to grow in their calling. 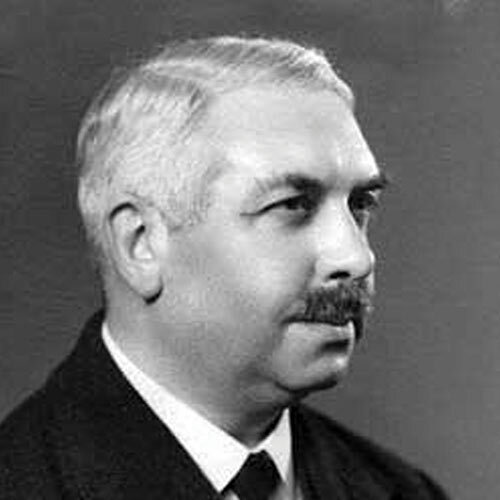 Clay is the author of Ordered Steps and Dreaming in 3D. He and his wife, Gail, have two grown daughters and five grandchildren. Bishop Blake is the pastor of West Angeles Church of God in Christ, one of the largest churches in the Western United States, with a membership of over 25,000. He is recognized as one of the great preachers of this generation with a message that ministers to the whole person and brings together people of various racial and ethnic backgrounds. 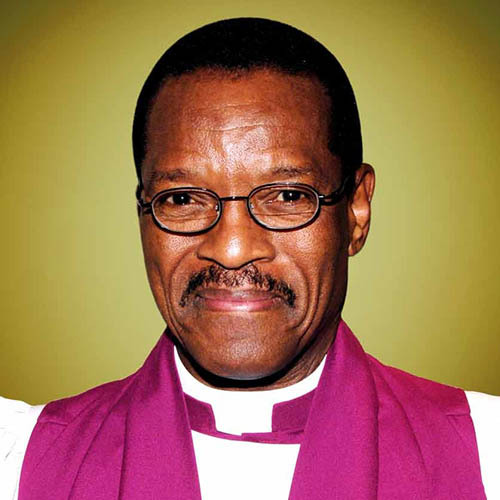 Charles E. Blake, was elected Presiding Bishop, the seventh in succession, by the General Assembly of the Church of God in Christ, Incorporated, on November 12, 2007. At the 101st Holy Convocation, during the quadrennial election in 2007, Bishop Blake was re-elected as Presiding Bishop, as well as again re-elected in 2012 for another four-year term. 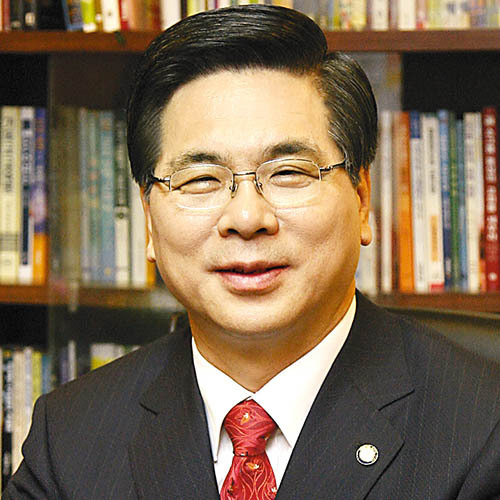 Dr. Younghoon Lee is the Chairman of the Christian Council of Korea (C.C.K.) and the General Superintendent of the Assemblies of God of Korea. He also serves Yoido Full Gospel Church as the Senior Pastor. Anticipating the continuous church revival in Korea, he leads the Holy Spirit Movement and the Church Unity Movement. He emphasizes the Holy Spirit-Baptism, Christian sanctification, inner healing, and fruit-bearing life. Dr. Lee also urges his people to live by Spirit-filled faith, centered on the Cross of Jesus. Under the leadership of servant hood within the church, he aims to steer the church in the direction of serving the underprivileged, bringing about change in society. 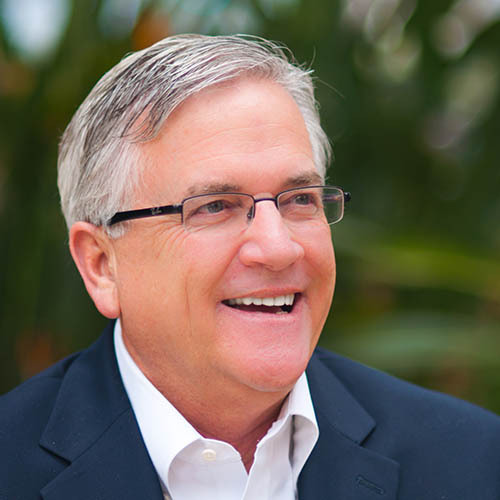 As President of The Foursquare Church, Glenn Burris serves nearly 2000 congregations and 7000 licensed ministers in the United States as well as partnering with national leaders in 147 countries who minister in more than 65,000 local Foursquare churches worldwide. Glenn also serves as the Co-Chair of the Foursquare Global Council. Glenn’s passion for church planting is evidenced by the 200 congregations birthed between 1992 and 2002, when he served as supervisor of the 10-state historic Southeast District. He has also served as president of LIFE Bible College East, a member of the Foursquare Cabinet and chairman of the Foursquare Board of Directors. 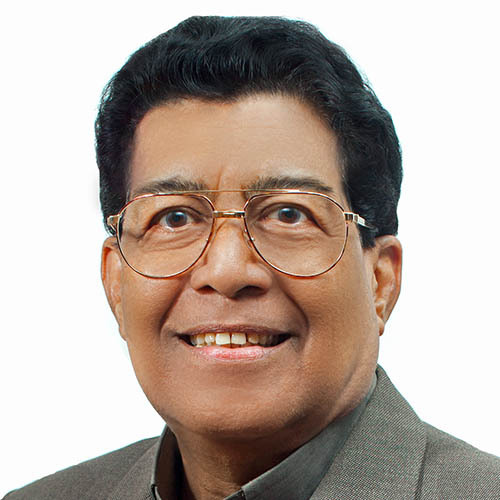 Dr David Mohan is the Senior Pastor and founder of New Life Assembly of God (NLAG) in Chennai (Madras), which grew from seven people to 40,000 people in the last thirty years. 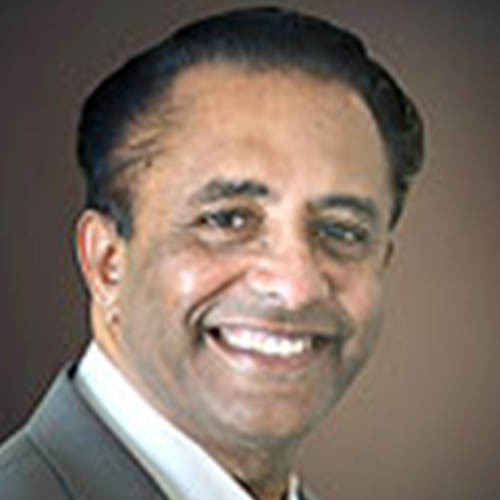 Dr Mohan is the General Superintendent of the Assemblies of God of India, which has 8,000 churches as well as being Vice Chairman of the World Assemblies of God. He is also Chairman of the Indian National Prayer and Church Planting Initiative and serves on the Board of Directors of Church Growth International. 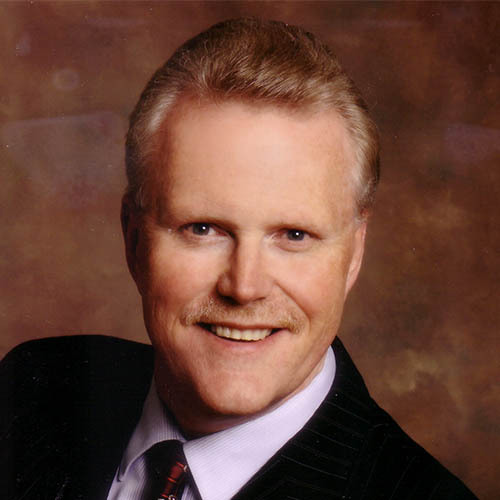 Dr. Tim Hill is General Overseer of Church of God International, where he leads the ministries of approximately 7.4 million members of nearly 39,000 churches in 183 countries and territories worldwide. 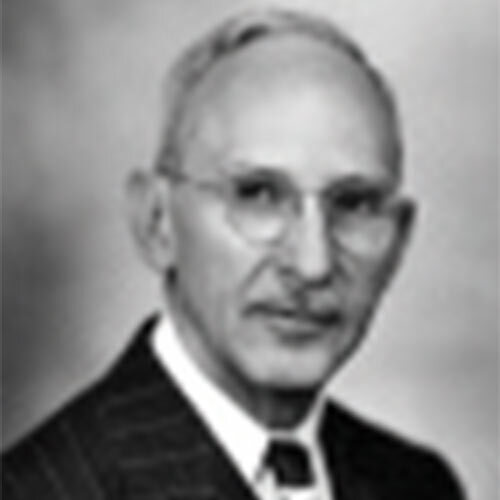 A graduate of Lee University, Hill previously served as a member of the Executive Committee of the denomination, holding various positions. Dr. Hill is the author of the newly-released, Life in the Exit Row. He has also written, The Amos Paradigm: Life at the Speed of Favor and Beyond the Mist: A Quest for Authentic Revival. Other writings include six books of sermons and 150 gospel songs. Many of his songs have been recorded by the nation’s top gospel musicians, choirs, and contemporary and traditional artists. 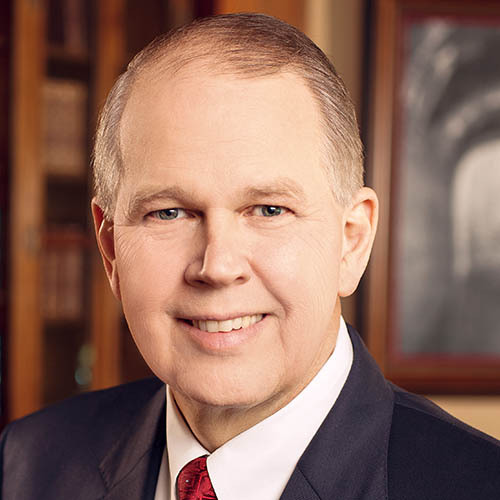 Hill has traveled extensively throughout the United States and around the world, ministering in denominational and interdenominational conventions, camp meetings, and conferences. At the core of Dr. Hill’s ministry is his passion for revival and completing the Great Commission. Dr. Arto Hämäläinen is Chairman of the World Missions Commission of Pentecostal World Fellowship (PWF).He is International Representative of the Pentecostal Church of Finland, and Senior Advisor of Pentecostal European Fellowship (PEF). He serves as Adjuncted Professor of Global University, and has a Chair of Mission Studies in Continental Theological Seminary in Belgium. He is also Lead Team member in the World Missions Commission of World Assemblies of God Fellowship (WAGF) as well as member of the Executive Council of WAGF. 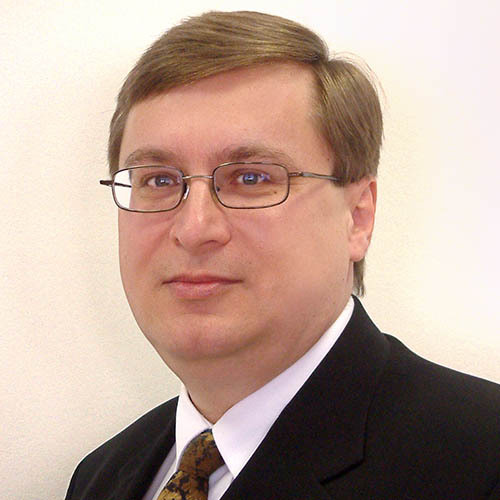 Dr. Hämäläinen is Mission Associate of the World Missions Commission of World Evangelical Alliance (WEA). He serves in the Global Council and Western Europe Cabinet in the Empowered21 movement. 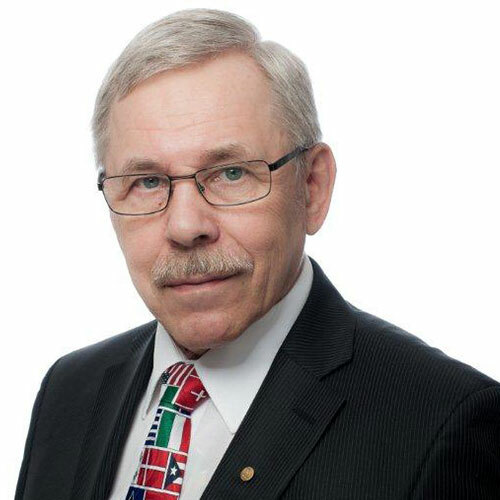 Dr. Hämäläinen is Executive Director Emeritus of Fida International (Finnish Pentecostal Mission), and he served as Secretary (15 years) and Chairman (3 years) of PEF, and as chairman of its mission branch PEM (24 years) . He still works as Advisor for Pentecostal Asia Mission (PAM). He is author of several missiological books, and his teaching and training ministry has taken place in about 60 countries. Rev Ong Sek Leang is the Senior Pastor of Metro Tabernacle, a fast growing and dynamic church in Kuala Lumpur, Malaysia and the General Superintendent of the Assemblies of God of Malaysia. He is the International Chairman of WAGRA (World Assemblies of God Relief Agency) also a member of Executive Council of the WAGF (World Assemblies of God). He also serves as an Executive Council Member of NECF (National Evangelical Christian Fellowship) of Malaysia. 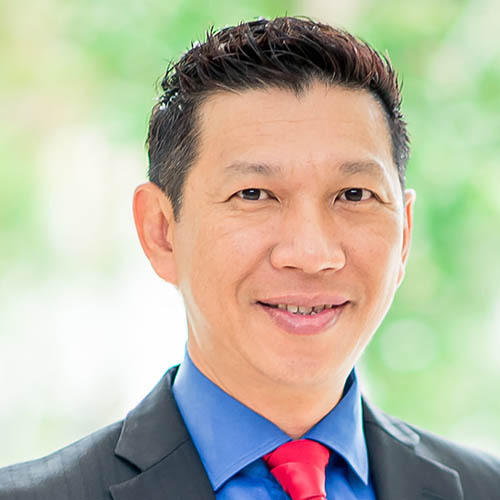 Reverend Dominic Yeo serves as the General Superintendent of the Assemblies of God (AG), Singapore, Chairman of the Asia Pacific AG Fellowship, Executive Council Member of the World AG Fellowship, and is part of the Advisory Council of the Pentecostal World Fellowship. He also serves as the Senior Pastor of Trinity Christian Centre in Singapore, a church with an average weekly attendance of 7,500 people. Having been dramatically transformed by God in his youth, he is widely recognized as a prophet that carries the heart of God. Known for his visionary and strategic leadership, Rev Yeo trains and provides consultations to churches around the world, helping them to experience transformation and break into new levels of growth. Dr Jose Wellington is the Superintendent of the General Council of the Assemblies of God in Brazil (CGADB) and represents the leadership of over half of the Pentecostal population of the country. He is also the Senior Pastor of the Assembly of God Bethlehem Ministry and has been in the church’s leadership since 1980, when he broadened the reach of the ministry throughout the world by arriving in the USA and the major countries of Europe and Oceania. Pastor Wellington is also an author with many published books; has three bachelor’s degrees in Theology, Law, and Sociology; and two doctorates Honoris Causa in Divinity. Bishop Elisiário dos Santos, exercised pastoral ministry for nineteen year, been elected bishop in order to organize the Third Region Ecclesiastical, with headquarters in Sao Paulo, where it remained for 23 years. 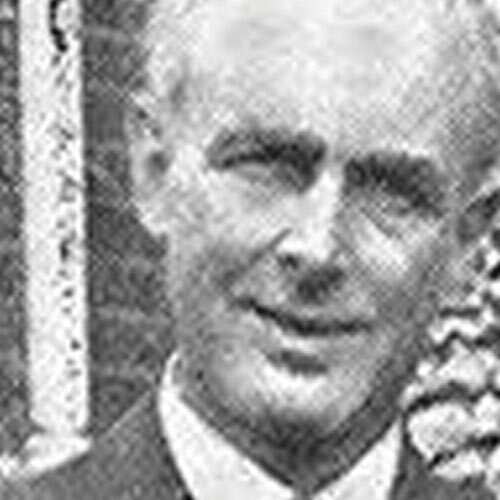 After this period took the Superintendency of First Ecclesiastical region, with headquarters in the city of Petropolis, RJ, He developed the episcopate for five years. Currently, is ahead of the Second Ecclesiastical Region, headquartered in Belo Horizonte, MG. It is noteworthy that in these last eighteen years also exercised the General Superintendent of the Methodist Church functions Wesleyan and the Presidency of the Episcopal College. 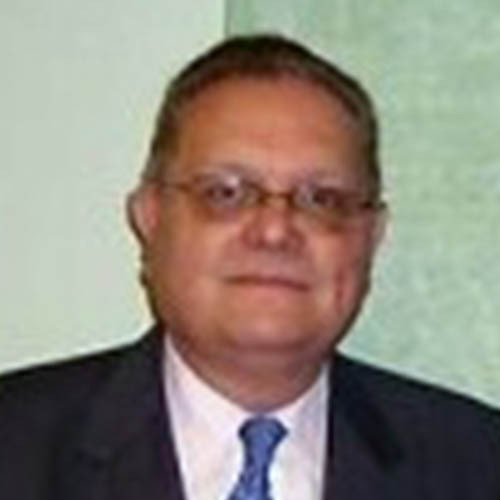 Rev Ruben Salomone is the 1st Vice President of Federacion Confraternidad Evangelica Pentecostal (Argentina). He is a pastor in Buenos Aires and has planted 12 churches in 39 years of ministry. Rev Salomone graduated with a Masters in Arts in Church Ministries in the Church of God Seminary at Cleveland, TN, USA. He is a professor at Seminary Iglesia de Dios en Argentina, and conducts conferences in Argentina, Europe, North and South America, and the Carribean. He was also National Bishop in Church of God in Argentina from 2000-2008, President in ACIERA (Alianza de Iglesias Evangelicas) and vice-president in Sociedad Biblica Argentina. 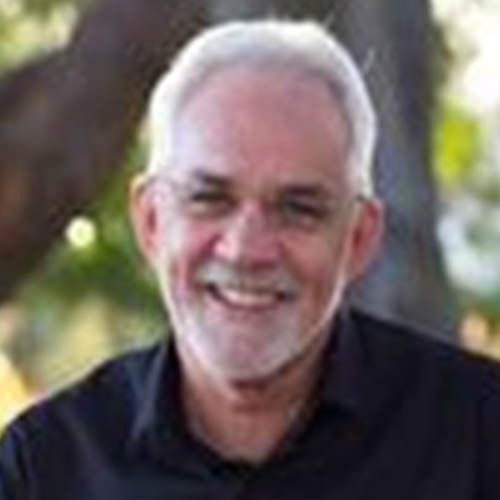 Rev Wayne Alcorn is the Senior Pastor of Hope Centre, a growing multi-campus, multi-cultural church in Queensland’s south east corner. His leadership responsibilities include his role as National President of the Australian Christian Churches. With over 30 years of experience in Christian Ministry, Rev Alcorn has great insight into the needs of people from all walks of life. His genuine concern for people is displayed in the value he places on each individuals and his desire to see them achieve their goals in life and ministry. Rev. 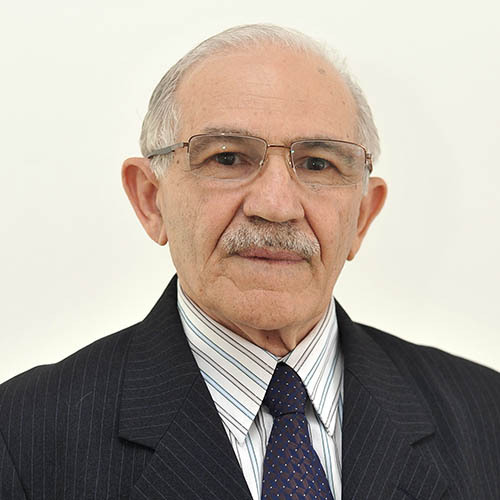 Mitré DJAKOUTI has been an Assemblies of God pastor for 38 years and serves as the General Superintendent of the Togo Assemblies of God since 1987. During his leadership the number of local churches has grown from 187 to 1,960, 972 credentialed pastors and the membership from 2,350 to 418,500 and adherents in the Togo AG. Rev. 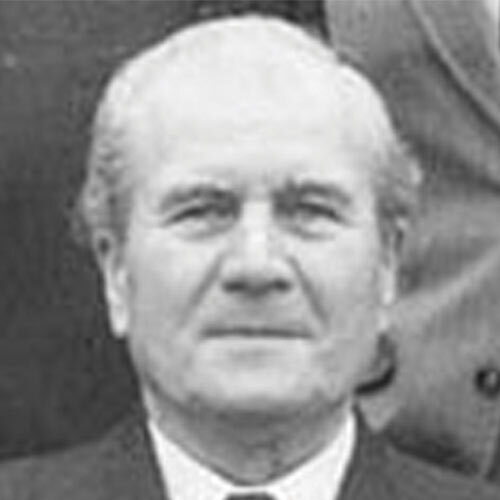 Djakouti’s leadership in Togo has been characterized by training of pastors and laymen. West Africa Advanced School of Theology, a regional school of West and Central Africa is located in Lomé, Togo with an enrollment of over 600 pastors. The Alliance of the Assemblies of God of Africa elected Rev. Mitre DJAKOUTI as its General Superintendent of Africa in February 2013. Rev Fumio Terada is the Pastor of Nanki Riverside Church in Wakayama Prefecture. 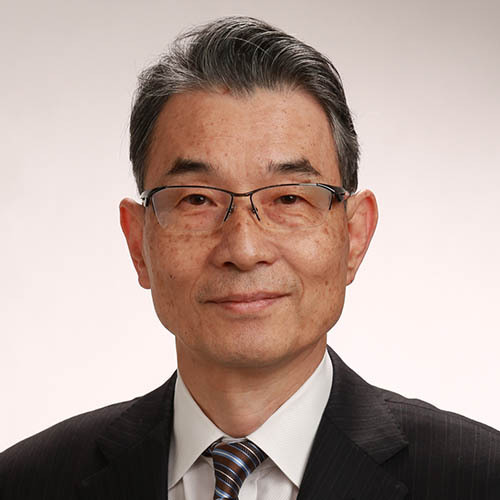 He is serving as the General Superintendent of the Japan Assemblies of God since 2015. 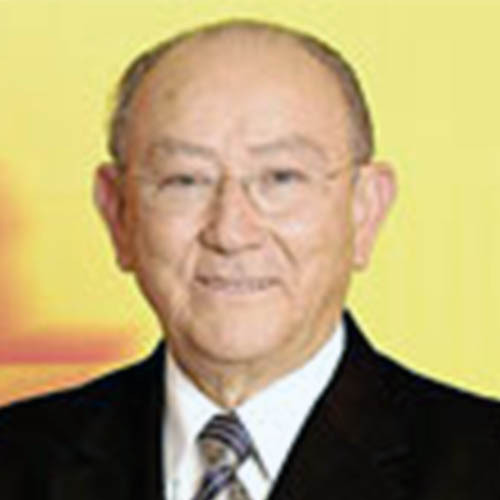 He is also the Chairman of the Japan Pentecostal Council. 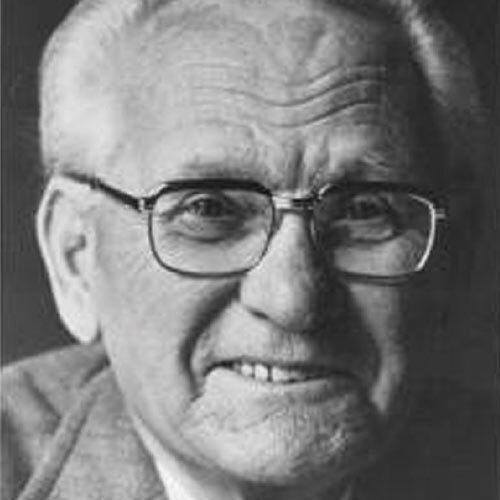 Albert Pataky has been the pastor of the Hungarian Pentecostal Movement for the past 35 years. He has also been a member of the Hungarian Pentecostal Church chairmanship for 20 years and serving as its chairman for 10 years now. Since 2001 he has been the chairman of the Evangelical Free Churches Association which has nine evangelical and charismatic church members. He is one of the founder and the first chairman of the Hungarian Evangelical – Pentecostal World Alliance and the senator of the Pentecostal Theological College in Budapest. Rev. 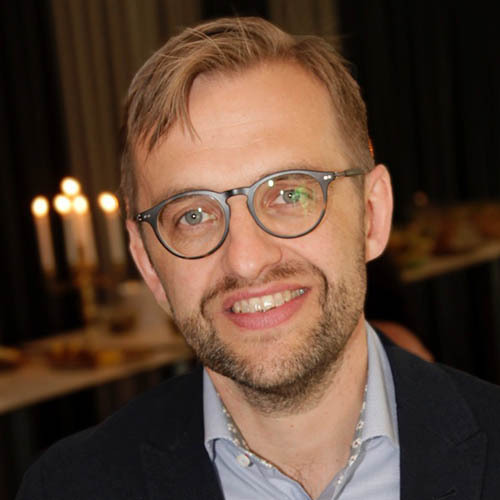 Daniel Alm is the General Superintendent of the Swedish Pentecostal Movement; The Pentecostal Alliance of Independent Churches. Rev. Daniel is also the senior pastor of the pentecostal church in Vasteras, Sweden, and has authored several books. He was elected as a committee member of the Pentecostal World Fellowship in September 2016. Rev. Wesley Mills has been the President of the Apostolic Church of Pentecost of Canada since 2004. This movement was founded in 1921 and currently has 450 credentialed ministers, 135 churches in Canada, and has partner organizations in 26 countries. Rev. Mills is passionate about discipleship, church multiplication and developing next generation leaders. Rev. Mills also serves as adjunct faculty at Eston College. Pastor George Mahlobo was born on the 22nd of April 1954 in Vukuzakhe (Volksrust) in the Mpumalanga province of South Africa. He is married to Jacobeth Mapohosha on 14 July 1978. 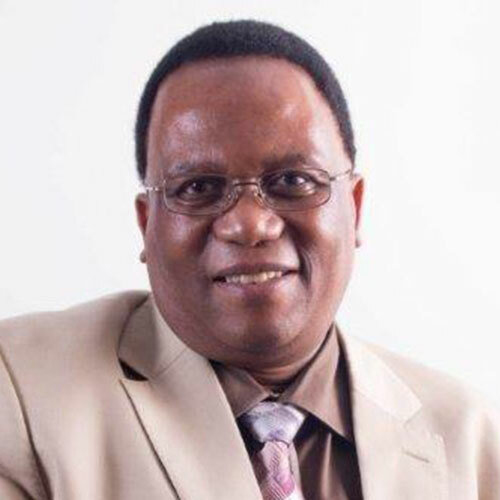 He obtained his diploma in theology from the Central Bible College in 1978 and obtained his Bachelor of Theology degree from the University of South Africa in 1984. On the 31st of March 1979 Pastor Mahlobo was ordained as an AFM pastor and has since served as presiding pastor at the following AFM congregations: Machadodorp (1978-1980), Mabopane (1980-1985), Phuthaditjhaba (1985-1999). He was also part of the ministry team at Doxa Deo Inner City Campus (1999-2004) and since 2004 he is serving as presiding pastor of the AFM Soshanguve Hilltop Restoration Centre. Pastor Mahlobo served on various structures within the AFM has been the General Secretary since 1996-2016 and President from 21 September 2016. He is also the current Secretary General of the AFM International. 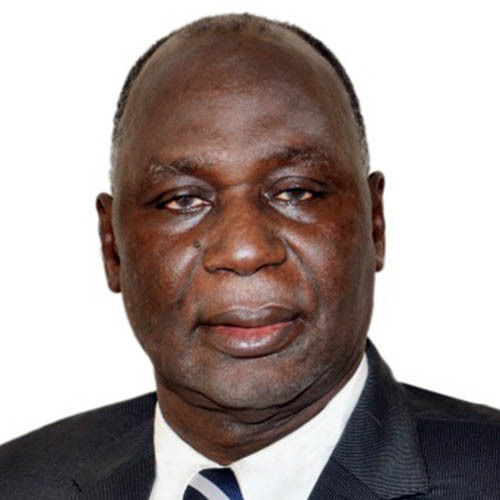 Other structures outside the AFM in which he served included: Radio Pulpit Board of Directors (2003-2012), Impact Community Radio Board of Directors (2001 to date), Chairperson of the Security Services Christian Advisory Board (2003 to 2014). 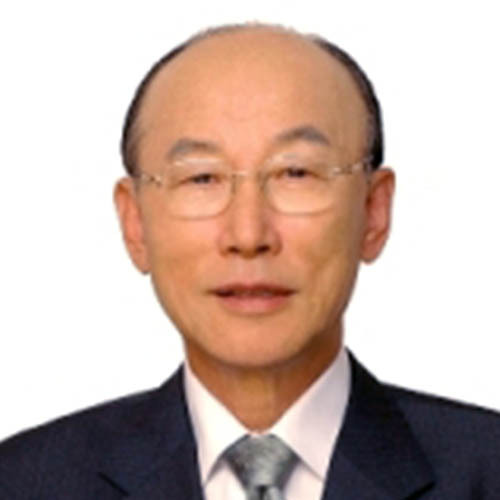 Dr David Yonggi Cho is the founder and Senior Pastor Emeritus of Yoido Full Gospel Church Korea, the world’s largest congregation with a membership of more than 1,000,000. He is also Chairman of Church Growth International which he founded in November 1976. It is an interdenominational ministry dedicated to teaching the principles of evangelism, all aspects of church growth and to promote love and unity in the Body of Christ. 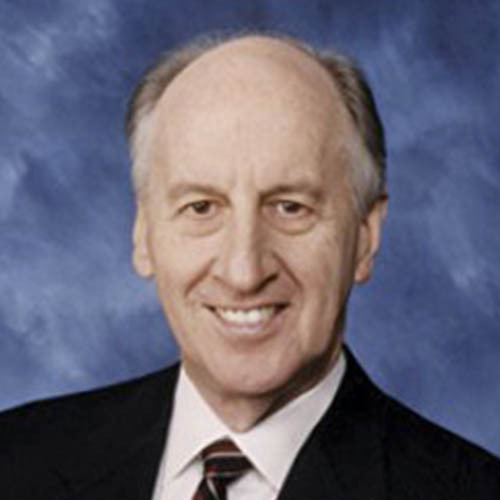 Dr Jack Hayford serves as Chancellor of The Kings University in Los Angeles/Dallas. He is the founding pastor of The Church On The Way in Van Nuys, California, where he served as senior pastor for more than three decades. 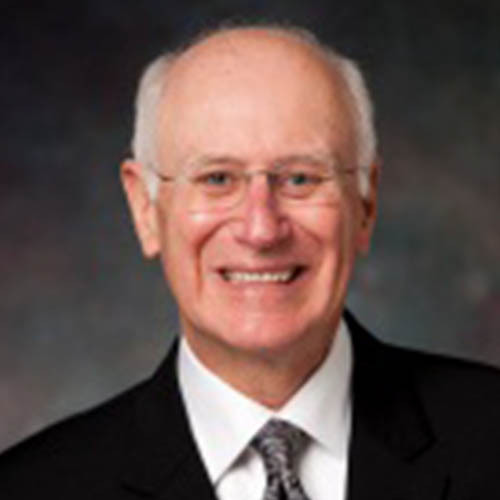 Dr Hayford is the author over 55 books and was also the Senior Editor of the Thomas Nelson "Spirit-Filled Life" line of resources and Executive Editor of the Spirit-Filled Life Study Bible which is in four languages and has sold more than 2 million copies. He has composed 600 hymns and choruses, including the internationally known and widely recorded "Majesty."